Sometimes there is a requirement to insert multiple values in the database. 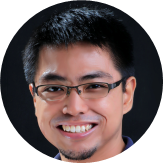 This can be done using bulk insert, table-valued functions, through XML, or simply by calling an insert procedure that inserts a single item multiple times. In this post we will be taking a look at how to do multiple inserts using a single query through XML using SQL Server 2008. This is a collection of 'appuser' nodes, with the root node 'appusers'. Each appuser has a username, email, firstname, and lastname. Let's take a look at the syntax used to select the XML. Let's begin with the FROM statement. 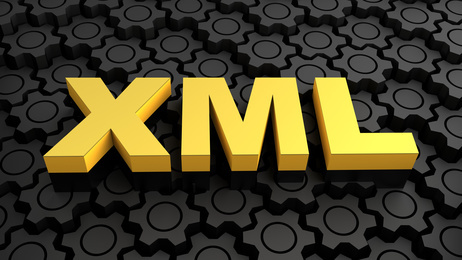 @MyXML - The variable of type XML whose value is the XML input. AS X(AppUser) - This will allow us to reference the node inside the SELECT statement. In particular, the 'AppUser' will be used as the reference. The 'X' is arbitrary and can be replaced with something else. AppUser - The reference to the node. This reference must have the same name as the reference in the FROM statement. .value() - Gets the value of the node. We are using two parameters: the first one is the name of the XML element, while the second one is the SQL type of that parameter. AS [columnname] - The column name once selected. Same as for ordinary select statements. As you can see it is pretty straightforward to select from a simple XML document. There is no need for looping or cursors. Just like any other SELECT statement, you can combine this with an INSERT INTO statement in order to insert the values into a table. And of course, you can use this to create a stored procedure whose input will be XML. Just remember to declare the parameter type as XML.